Fantasia Carriage was amazing! Our Royal Ball was amplified because of the carriage that was provided. The little girls that attended loved the beautiful, well-kept horse and lighted carriage. February 2019 Fantasia Carriage was amazing! Our Royal Ball was amplified because of the carriage that was provided. The little girls that attended loved the beautiful, well-kept horse and lighted carriage. Fantasia Carriage added to the loveliness of my daughter’s wedding at Horseshoe Bay. They were on time and very professional. Both sets of parents rode from the ceremony (yacht club area) to the reception area at the Horseshoe Bay Resort. They were on Standby for pictures and short rides on the horse and carriage. Robin the rider is very nice and professional. Highly recommend Fantasia Carriage for any occasion. I definitely would request their services again. October 2018 Fantasia Carriage added to the loveliness of my daughter’s wedding at Horseshoe Bay. They were on time and very professional. Both sets of parents rode from the ceremony (yacht club area) to the reception area at the Horseshoe Bay Resort. They were on Standby for pictures and short rides on the horse and carriage. Robin the rider is very nice and professional. Highly recommend Fantasia Carriage for any occasion. I definitely would request their services again. Wonderful, professional, and on time! They were great to work with and ensured all the details were managed before the wedding so there was nothing to do but enjoy the experience on the day of! They were also VERY easy to communicate with and got back to me quickly on any emails or messages I send. 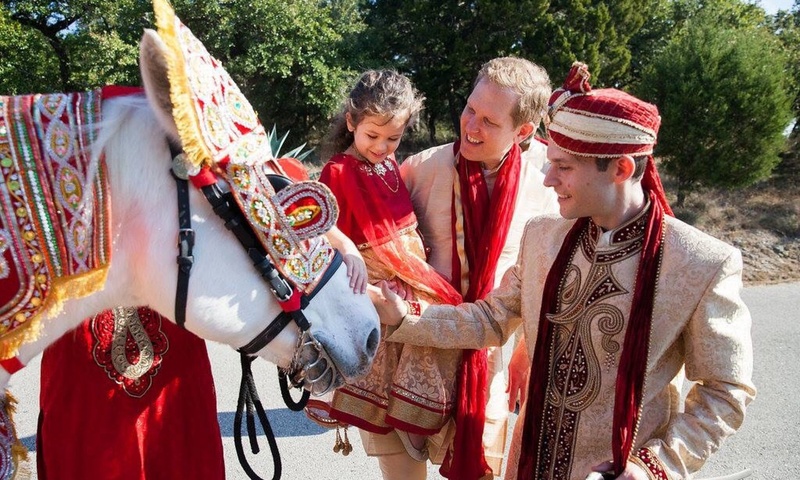 Will definitely be hiring them again for another Indian wedding baraat in Austin! January 2019 Wonderful, professional, and on time! They were great to work with and ensured all the details were managed before the wedding so there was nothing to do but enjoy the experience on the day of! They were also VERY easy to communicate with and got back to me quickly on any emails or messages I send. 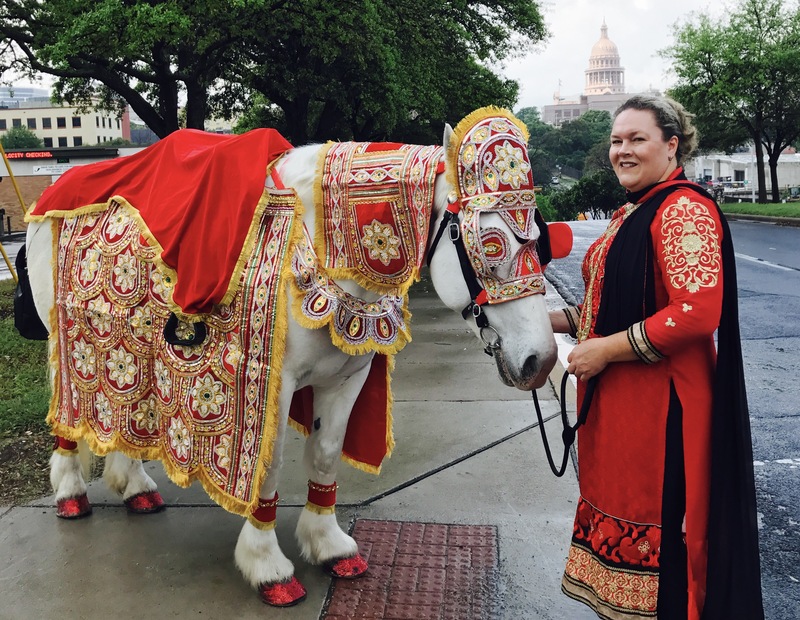 Will definitely be hiring them again for another Indian wedding baraat in Austin!